It’s been more than five years since Nintendo discontinued its monthly gaming news and strategy magazine, Nintendo Power. Most assumed that was the last we’d hear of the brand but Nintendo has surprised us all with the launch of the Nintendo Power Podcast. Nintendo’s new podcast is hosted by Chris Slate, the former editor-in-chief of Nintendo Power magazine and current manager of corporate communications for Nintendo. The debut episode looks at the Nintendo Switch with Kit Ellis, co-host of Nintendo Minute, and Damon Baker from Publisher and Developer Relations at Nintendo of America. Slate also discusses the development of The Legend of Zelda: Breath of the Wild with the game’s producer, Eiji Aonuma, and director, Hidemaro Fujibayashi. Nintendo of America published the first issue of Nintendo Power magazine in the summer of 1988. Super Mario Bros. 2 was prominently featured on the cover with the issue famously including a free poster and a look at the second quest of The Legend of Zelda. The final issue of Nintendo Power, volume 285, arrived on December 11, 2012. The first 13 years of Nintendo Power magazine were added to the Internet Archive in mid-2016 for all to enjoy. 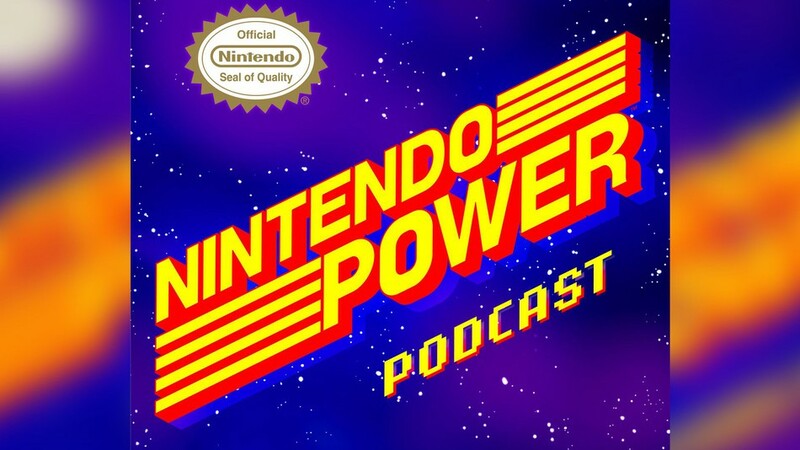 The Nintendo Power Podcast is available as of writing across multiple outlets including SoundCloud and Apple iTunes (Google Play support is also in the works, we’re told). Slate describes the podcast as a passion project and says they’re experimenting with the format and frequency. With any luck, it’ll catch on with listeners and become a regular production.